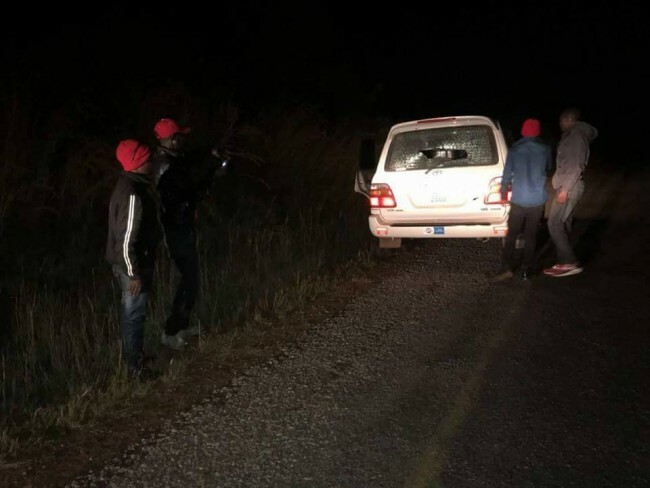 PF thugs in three Land Cruisers , armed with Matchetes and Guns have attacked UPND abide president Geoffrey Mwamba’s entourage , after a brutal chase for over 40 Kilometers from Chinsali to Shiwan’gandu. This happened when GBM’s entourage over ran the barricaded road by PF cadres. 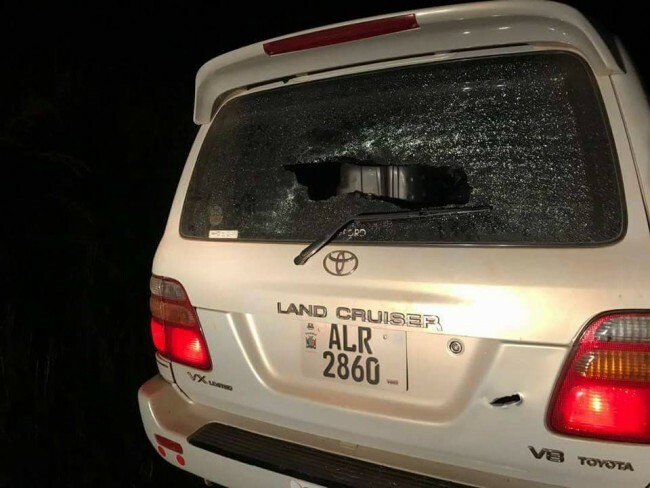 The PF cadres fired live amunitions and only gave up a few kilometres from the interior of Shiwan’gandu as they could not catch up with the speed of the victims. Meanwhile, heavily armed police have surrounded GBM’s entourage in Mpika for unknown reasons. UPND Deputy Secretary General Patrick Patrick Mucheleka has confirmed the development . He says police have indicated to the entourage that they are waiting for further instructions.